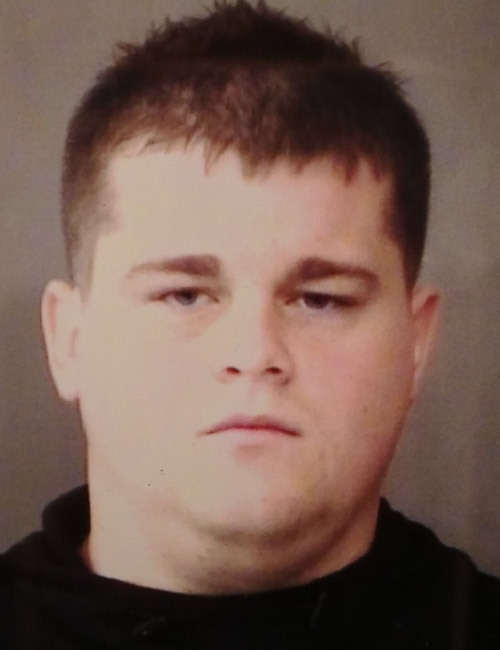 Jan. 16 — Henry Ray Kidd, 24, 501 E. 1300N, Milford, booked for theft. Bond: $3,000 surety and cash. 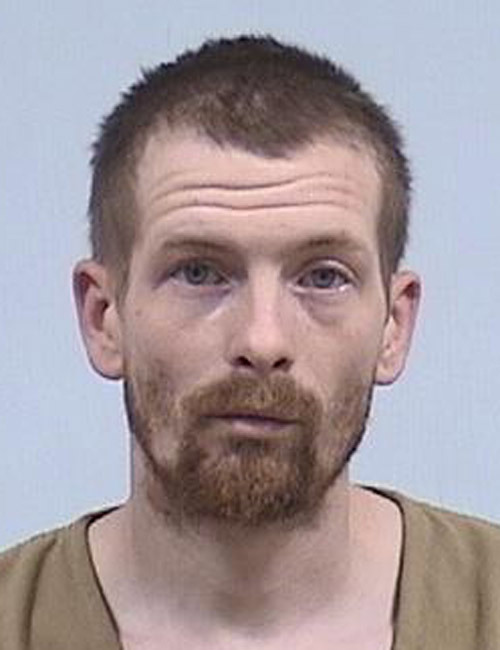 Jan. 16 — Joshua Adam McIndoo, 34, 1076 E. Lantern Road, Warsaw, booked for probation violation. Bond: $5,000 surety and cash. 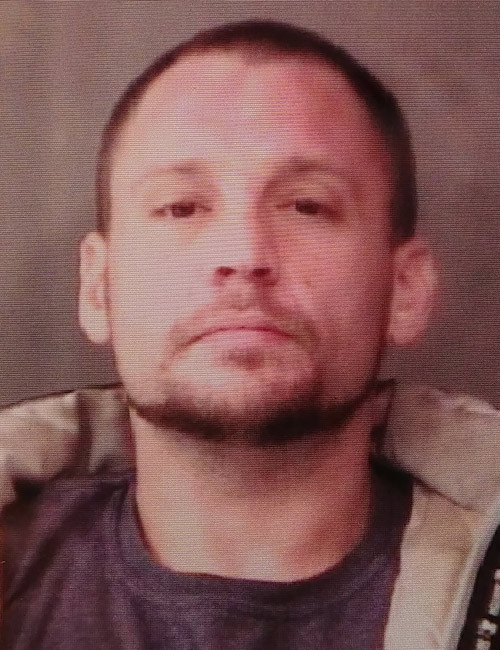 Jan. 16 — Joshua Michael Emmons, 32, 405 E. Sycamore St., Silver Lake, booked for probation violation. Bond: $2,500 surety and cash. 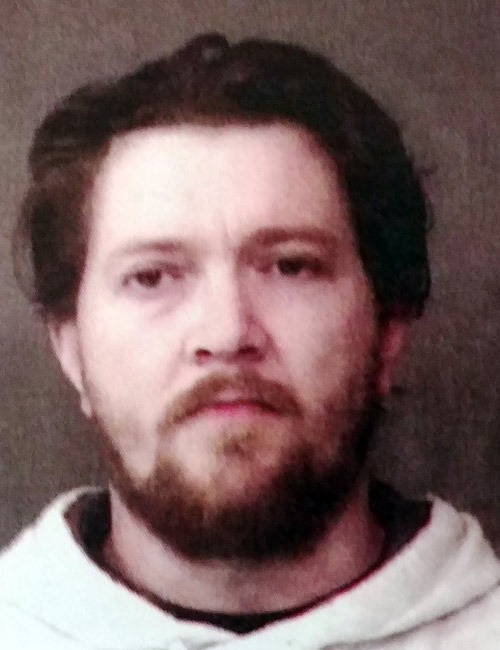 Jan. 15 — Michael Todd Music, 35, 956 E. Walnut St., Nappanee, booked for driving while suspended with prior, leaving the scene of a property damage accident and warrant out of Marshall County. No bond listed. 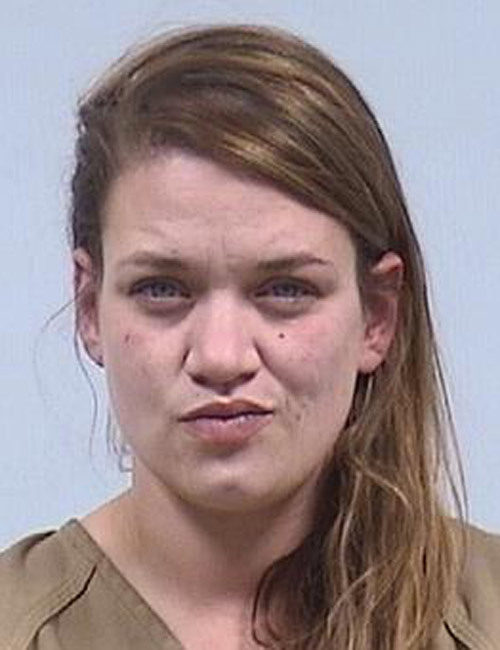 Jan. 13 — Samantha Kay Blanton, 32, 72242 CR 15 No. 26, Nappanee, booked for operating a vehicle while intoxicated, driving while suspended, and OWI with a BAC of .10 percent or above. Bond: $3,000. 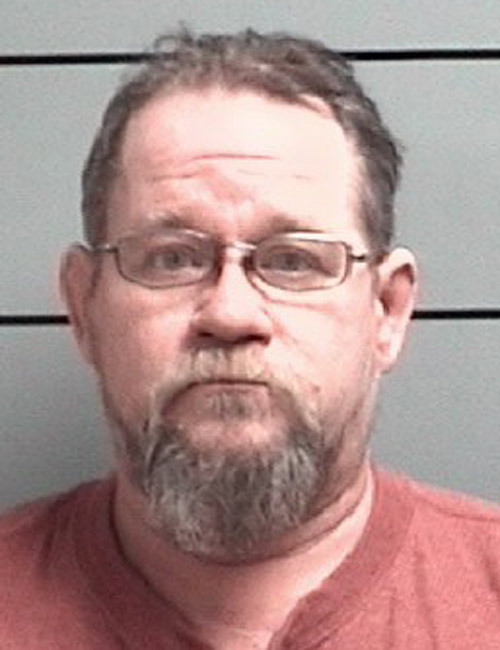 Jan. 12 — David Wayne Coy, 46, 68445 Jackson St., 1/2, New Paris, booked for operating a vehicle while intoxicated – endangerment. No bond listed. 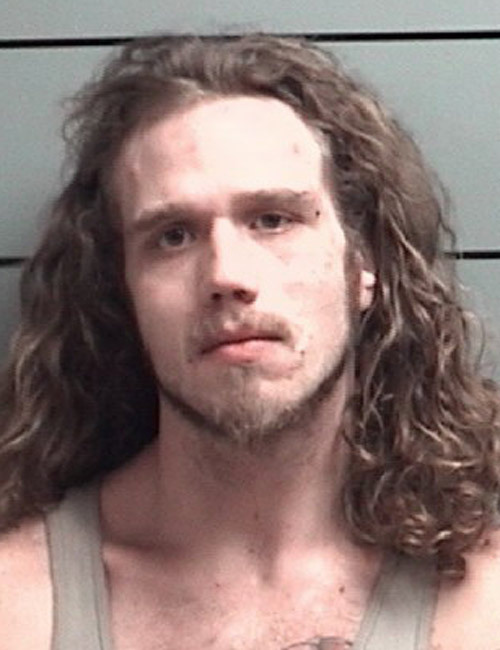 Jan. 12 — Derick Wayne Lehman, 26, 25432 CR 54, Nappanee, booked for possession of methamphetamine. Bond: $3,000. 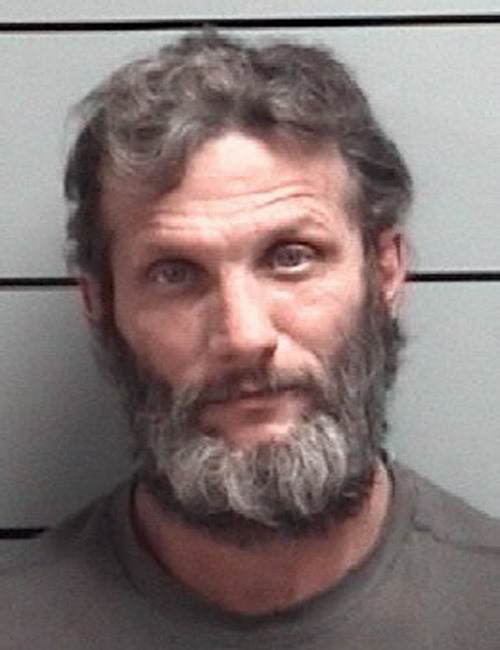 Jan. 15 — Shawn Tracy Buck, 44, LaPaz, booked for operating a vehicle while intoxicated. 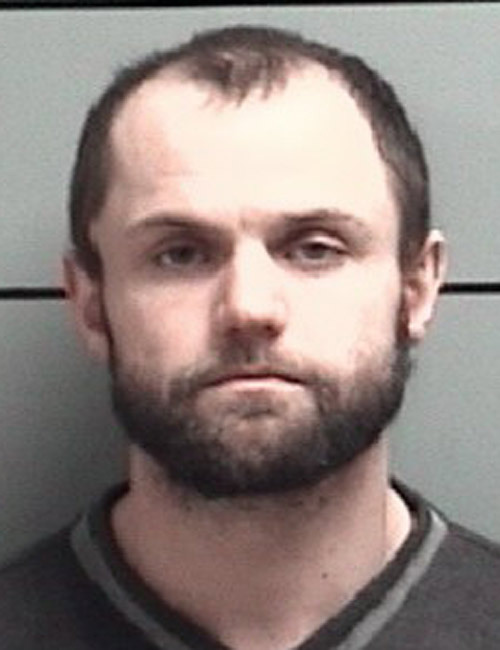 Jan. 14 — Richard Joseph Hopkins, 29, Plymouth, booked for driving while suspended, possession of syringes, and possession of paraphernalia. Jan. 13 — Mark Hensel, no age or address provided, booked on a warrant for dealing in methamphetamine. Bond: $25,000. 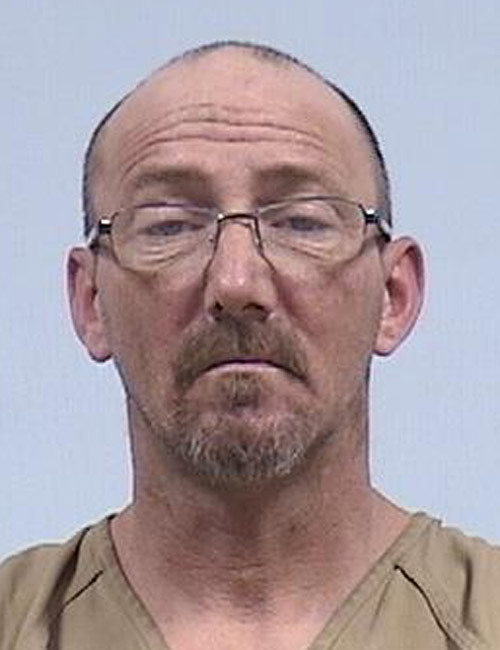 Jan. 13 — William Caldwell Brown, 52, Otterbien, booked for driving while suspended. 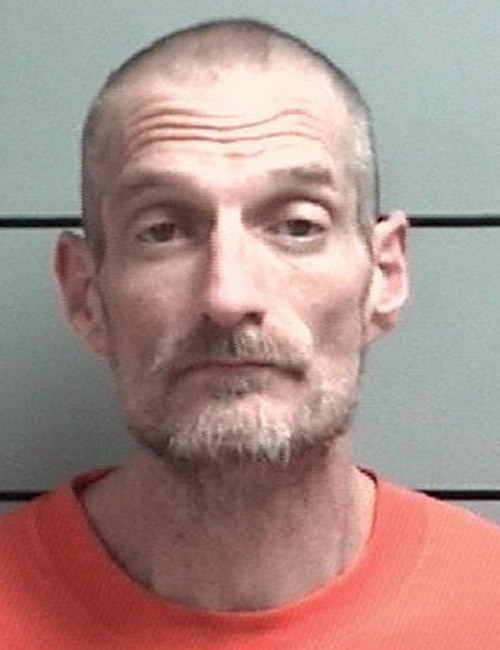 Jan. 13 — David Taylor, no age or address given, booked on a warrant for dealing in methamphetamine. 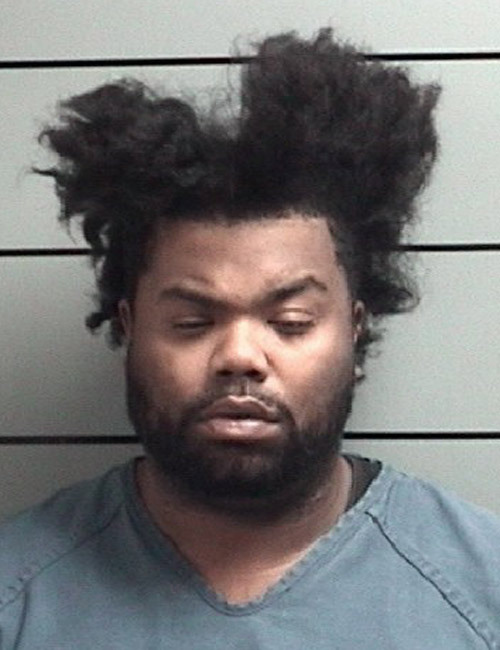 Bond: $25,000. 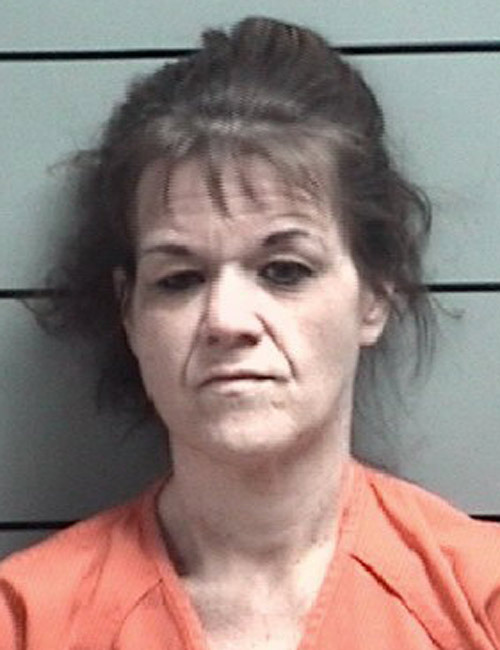 Jan. 13 — Angel Pennington, no age or address, booked on an outstanding fines and costs warrant. 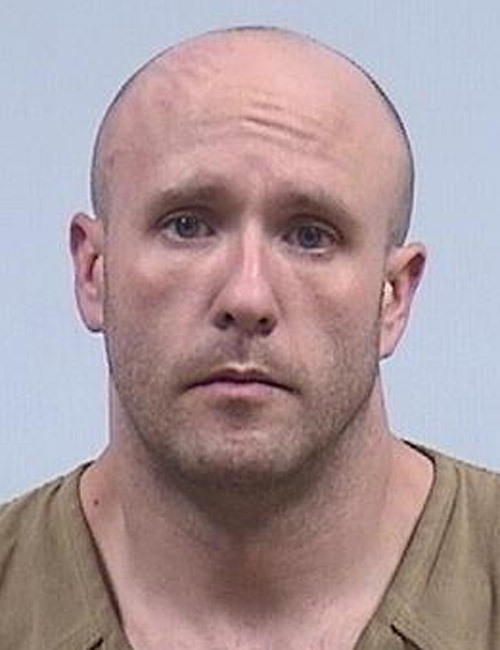 Jan. 13 — Christopher Howard Palmer, 33, Plymouth, booked for driving while suspended and operating a vehicle without ever receiving a driver’s license. 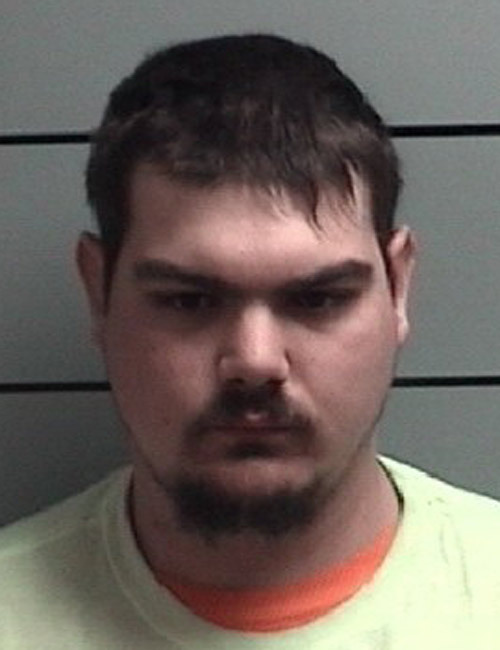 Jan. 11 — Chad William Cable, 21, LaPorte, booked for operating a vehicle while intoxicated and OWI with a BAC of .15 percent or above.